Alpha-CAT extends its range of molecules by allowing users to have access to a new one, cannabigerol (CBG) available in oil format, at a concentration of 4% or 400 mg CBG / 10 ml. Alpha-CAT oils come from natural hemp grown in Europe with the utmost respect for nature and are guaranteed without pesticides or chemical fertilizers. The cultivated hemp comes from legal varieties listed in the European catalogue. For more than 10 years, Alpha-CAT has worked hand in hand with the pioneers of CBD and other legal cannabinoids in Europe. This allows him today to have access to cannabinoid extracts of superior quality, legal, and guaranteed without THC. Alpha-CAT 4% CBG oils are made from European hemp and are guaranteed to be free of pesticides, heavy metals and other pollutants. Once harvested, hemp is carefully selected following a strict protocol to ensure production standards and thus allow us to ensure constant rates in CBD and CBG. The extraction method of our hemp makers follows rigorous protocols to obtain qualitative extracts with high content of cannabinoids (50% of CBG). To guarantee homogeneous, stable and qualitative oils, we use only natural products made from 100% healthy plants. In addition to our high quality extractions, we use organic olive oil from Provence in the south of France to preserve the benefits of our molecules. We are able to offer products easily assimilated by the body, naturally rich in Omega 3 with a taste of the Mediterranean! Always with the aim of optimizing the potential and assimilation of the plant, our CBG oils contain what is called the surrounding effect of the plant by associating to cannabinoids the terpenes and natural flavonoids contain in hemp. Our oils are free of any traces of THC and fully respect the French legislation. Our 10 ml bottles are equipped with a drop dispenser so you can bring your body the right doses it needs. 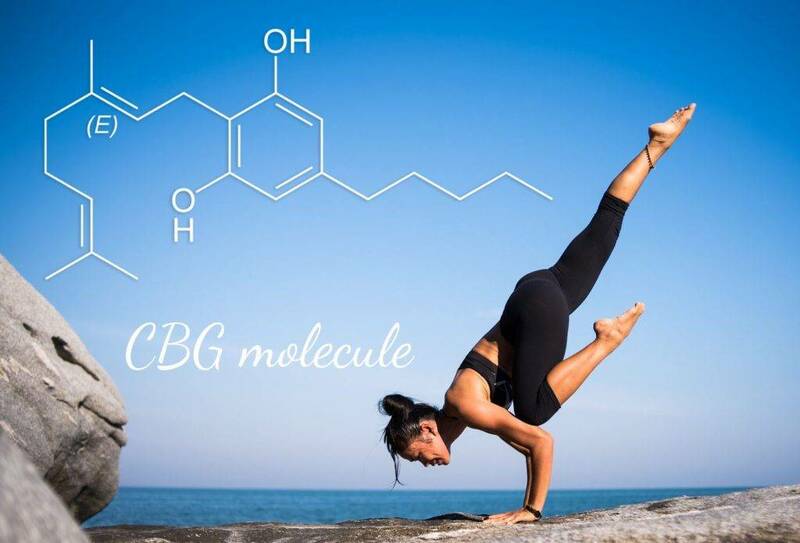 CBG is the first cannabinoid to be formed in the plant during the growth. It is a non-psychoactive phytocannabinoid found in hemp. It interacts with our endocannabinoid system without altering our mental functions. Recommended Usage Method: Use orally, 1 to 20 drops 3 times a day. Shake the container slightly before each use. Close the bottle and store it in a cool place without exposure to sunlight. Alpha-CAT CBG oil can be mixed with CBD oil to optimize its assimilation and potential. It is recommended to try small doses to be sure that you do not have any allergies or counter indications. Always consult a specialist before modifying your diet or incorporating a new ingredient. Always consult a physician before modifying your diet or using any new product.